Great Find in Altemonte Springs. 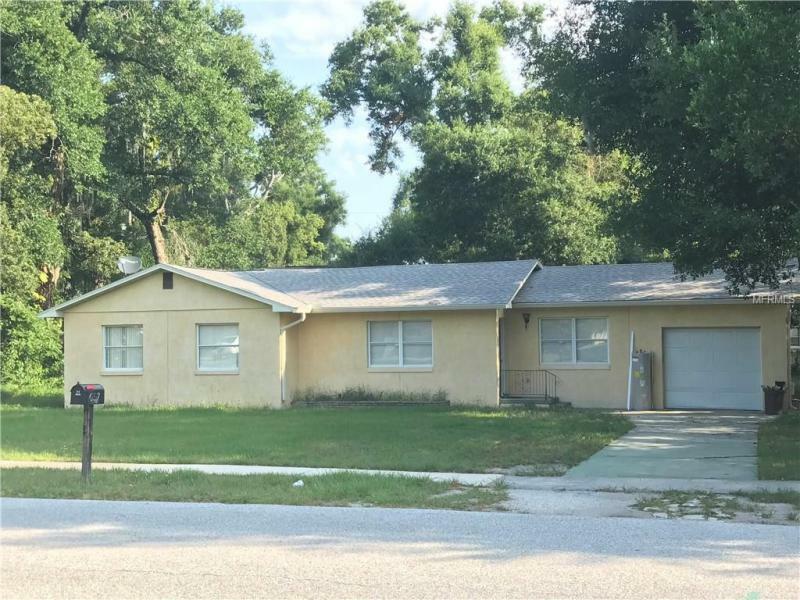 Home has no HOA and plenty of space in doors and out.$ bedroom, 2 bath home with garage and two living areas. Newer appliances in the kitchen. Freshly painted.